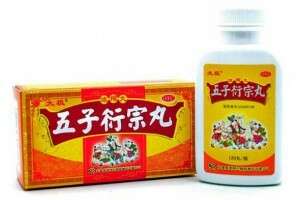 Dayi360 store provide herbal viagra, such as China Brush oil, green viagra for men's problem more safely. 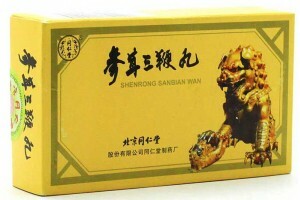 Impotence curing product, that help improving men's enchancement. 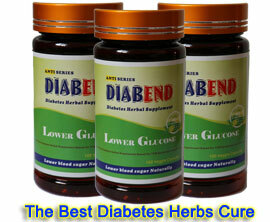 And there also have various herbal products curing male prostate & bladder diseases.